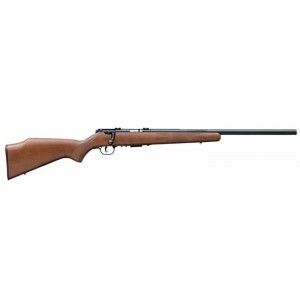 Drive tacks with the bolt-action Model 93R17 GV. It uses our legendary user-adjustable AccuTrigger™ technology and a 21-inch, button-rifled, heavy carbon steel barrel to deliver unbeatable accuracy. 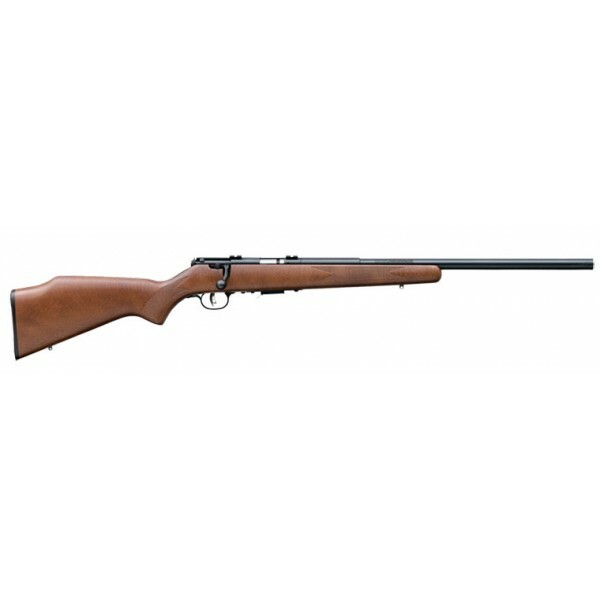 The rifle features a high-luster hardwood stock and 5-round detachable box magazine.